Patch #343 North of Darcap building cleanup by Tecslicer. Made Darcap Raffle 1, Entrance (darcap/raffle/raffle1) in Darcap larger with automatic exits and added outdoor related Features. Updated Darcap Raffle 1, Level 1 (darcap/raffle/raffle1_u1) to align exit and entrance changes with the Entrance map above it. Updated northern part of Darcap (world/world_116_102) for exit and entrance coordinate changes. 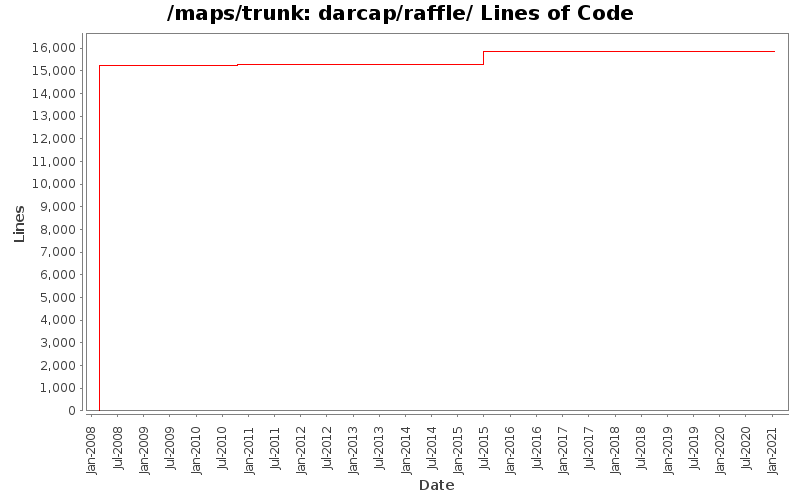 Match the referenced key names mentioned by the doors to the actual key names in the map (was Orc & orc, now Ghost and ghost) to Darcap Raffle 1, Level 1 (darcap/raffle/raffle1_u1) in Darcap. Merged Darcap Circus into the world map world_116_102. Updated all exits of the affected maps.